At Pivotal LLP, we gauge our worth by the personal and business successes of our clients. We take a different approach to advisory by going in-depth into your business and providing a full analysis and perspective from your unique needs. We don't just look at your present situation either, but rather set achievable goals and targets for success framed in a realistic outlook for the future. Your success is our success. 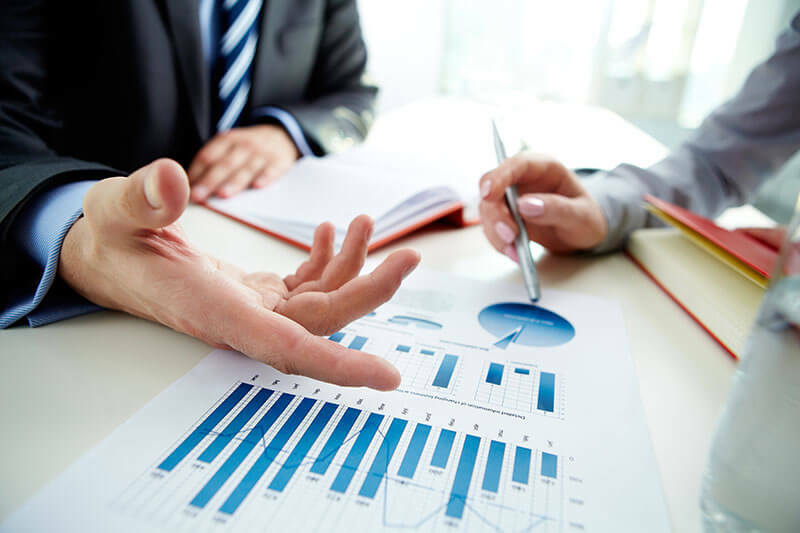 A professional and objective business valuation is a necessary component of many transactions, such as purchase, sale or reorganization of a business, shareholder and partnership agreements, matrimonial settlements, or estate proceedings. Our experienced team will provide you with an accurate valuation of your business assets and goodwill. After undertaking the valuation of the business, whether you are purchasing or selling, we can provide recommendations on how you can enhance that value. We also provide assistance with due diligence reviews to ensure the integrity of a sale and/or purchase of a business. A business can be profitable and still run into trouble due to cash flow issues. By determining the cycle of your business cash flow, you can ultimately better understand the process of where your capital is going and where to best allocate those resources. We can forecast and evaluate your company's financial condition, estimate financing requirements, and track cash-flow sources and uses. Where are you in the Life Cycle of a business? Many businesses simply do not have the resources to have a full human resources team at their disposal. Our experts can assist you in a variety of ways, from policy development and developing training guidelines to recruitment assistance for integral positions like a Controller or Bookkeeper. We can also help you assess your business' remuneration and compensation strategies, and provide industry comparisons as necessary. 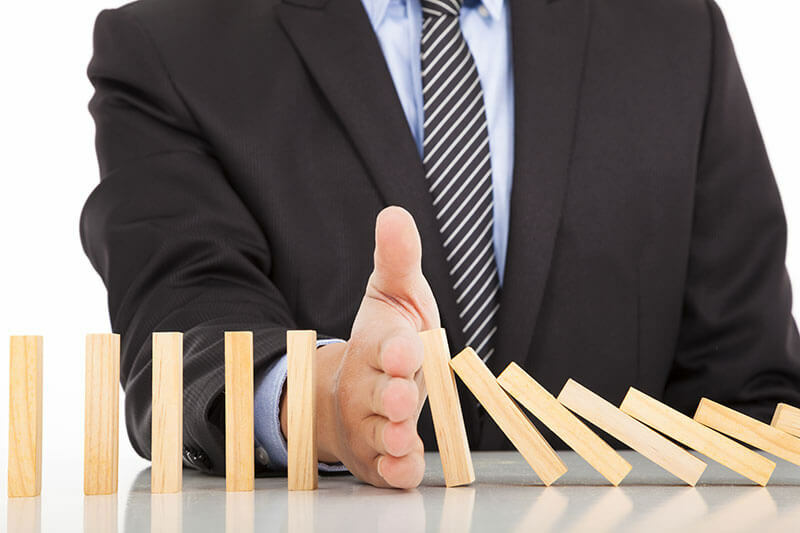 Ensuring your risks are appropriately controlled is an important part of any organization. By having a comprehensive risk perspective plan to help you mitigate your potential pitfalls, our experts can help you assess if the policies within your organization support your risk management plan. Our business advisors can also assist in ensuring the fiduciary responsibilities of your board and/or executive leadership are being fulfilled. Especially for start-ups, understanding what your options are for obtaining assets is critical to the business financial plan. Whether leasing or buying property or assets, our business advisors can help you determine the best course of action, whether alternatives to financing would be better suited for your situation, if you are receiving the best rate, and whether the liability of a personal guarantee is necessary. Whether you are contemplating the addition of new computer hardware or overhauling your network, our experienced staff can assist you in sorting through the multiple options and determining the best choice for your business computer systems. We are able to provide assistance to our clients with the completion of AgriStability supplementary forms and AgriInvest document submissions. We also provide assistance with entering data into the AgExpert Analyst accounting software.